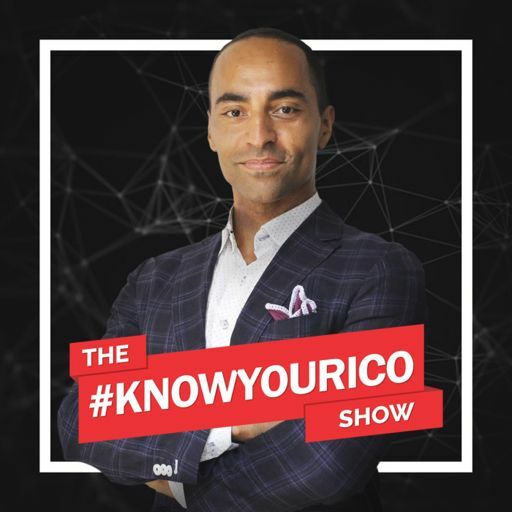 If you’ve seen, heard or read about gambling on the Know Your ICO Show (yes, we’ve got an interview on this topic) you’ll know that gambling is a massive industry. Sports betting is part of gambling - and is arguably one of the largest niche’s in the gambling world outside of direct gambling games. But even in green-lit countries where sports betting is legal, you encounter a wide range of challenges. From sports-books running on centralized servers, to no recourse for consumers if a payout is not made, to no ability to really bet against your peers - the industry is operating on a very outdated process. Think of the old movies - with sports bookies taking bets on paper and running odds in an old smoke filled room. While it’s not exactly like that - it’s close. And this is the opportunity that MeVu sees.